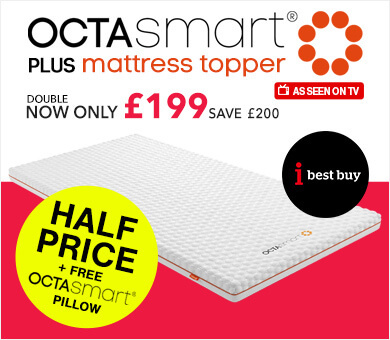 The perfect budget solution to reinvigorate an old matttress without the cost of a new mattress. 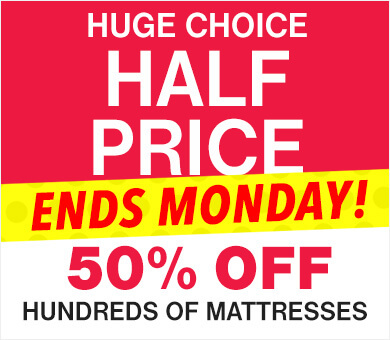 "Good value, easy to fit, comfortable. "It does what it says on the tin."" Features a fully removable, washable cover. 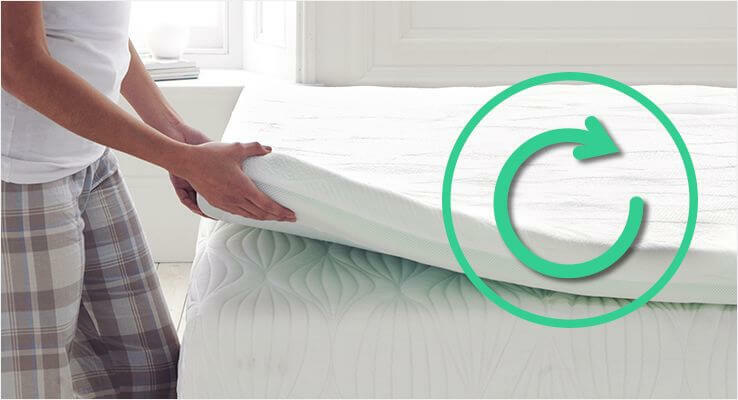 Simply take off from the topper and wash at 40°C to clean your mattress topper cover. 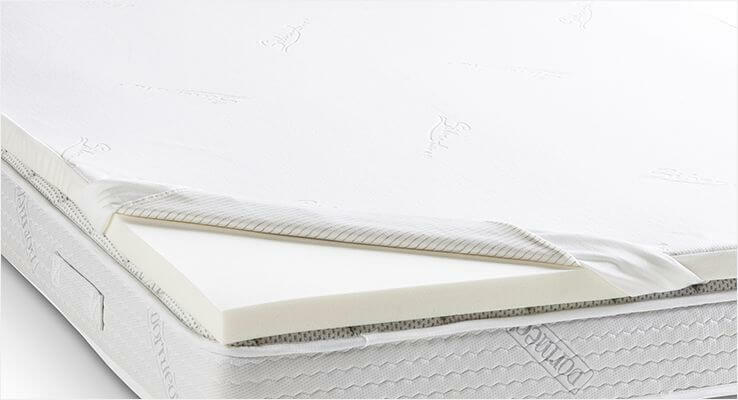 The Renew Mattress Topper is a perfect solution if you want to reinvigorate your old mattress into a comfortable and healthy sleeping environment without the cost of a new mattress. Made from generous layer of viscos-elastic memory foam which conforms to the shape of your body and provides a sensation of weightlessness. When you lay down the heat from your body activates the memory foam core and you gently sink in to the topper. Every area of your body is then receiving just the right amount of support. Dormeo Renew Topper range is an exciting entry-level topper range, with a variety of different cores and covers all available at a price that won't break the bank. 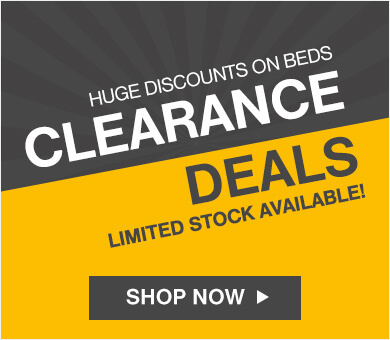 Toppers can be used to improve the sleeping surface of any bed, sofa, guest bed or even directly on the floor. 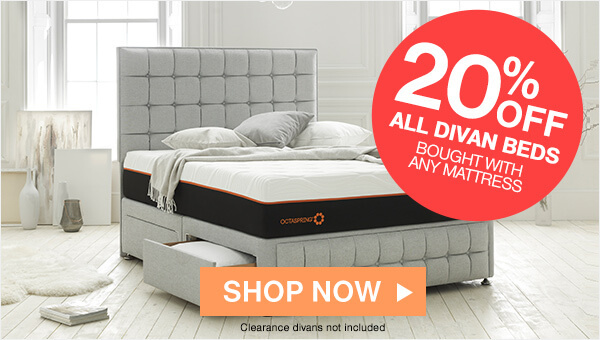 Made from high quality memory foam covered in a soft, removable and washable covers this range delivers astonishing comfort and value in every one. 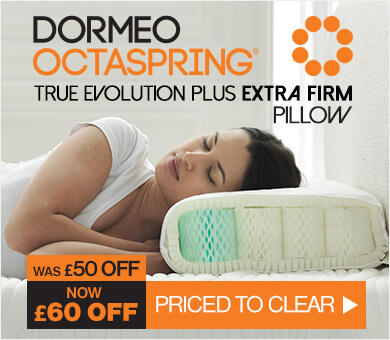 This pressure relieving material originally designed for NASA, cleverly moulds to every contour of your body, delivering you restful and supportive sleep right through ‘til morning. 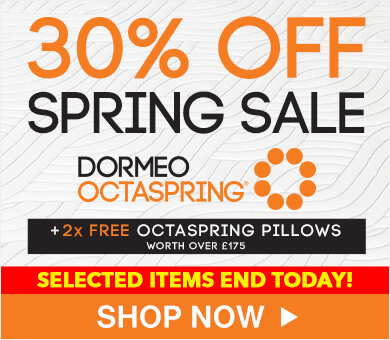 The Dormeo Renew mattress topper cover is made of a soft plush material and is removable and washable. 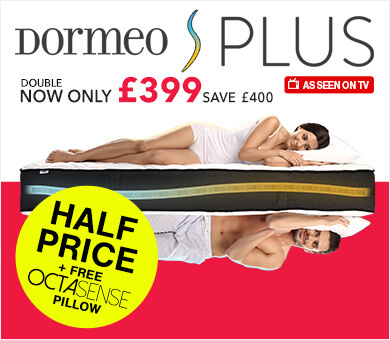 It allows the sleeping surface to completely conform to your body in order for you to get all benefits of memory foam. Cover: Soft plush cover. Removable and washable at 40 C.